The US military has declared five missing crew members dead after their refuelling plane collided with a fighter jet last week off Japan’s southern coast. 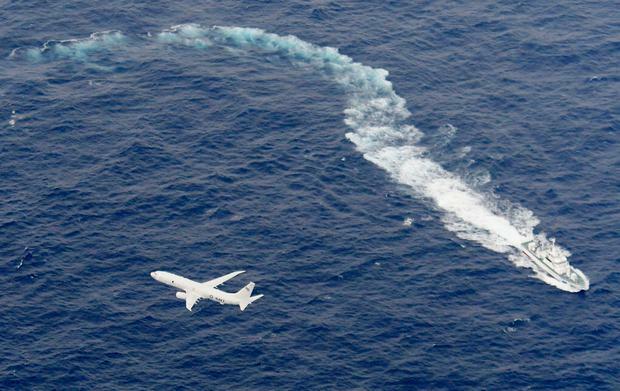 The armed forces said it had halted search and recovery operations. The five crew members were on a KC-130 refuelling aircraft that collided on Thursday with an F/A-18 Hornet during regularly scheduled training. Two crew members in the F/A-18 were recovered after the accident, but one died. The US Marines said the survivor was in stable condition when rescued. It said in a statement that the identities of the five people declared dead will be released after their next of kin are notified. The crew members were based at Iwakuni air station near Hiroshima.